Pink may have been said to look very feminine. It goes more to the feminine side. But this particular color is just as attractive that it is widely used may it be on Men’s Shirt as some would believe that “Tough Guys Wear Pink” or in business card designs and moreover, in Web and Graphic Designs. Colors stress out what your design is up to. Pink gives a cool effect on such a particular project. The color is just as vibrant. 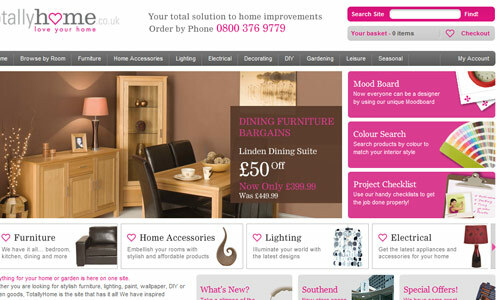 Considering the tips shared, you actually have the choice as to which theme or color you’d want your website to have. Options are just too plenty. 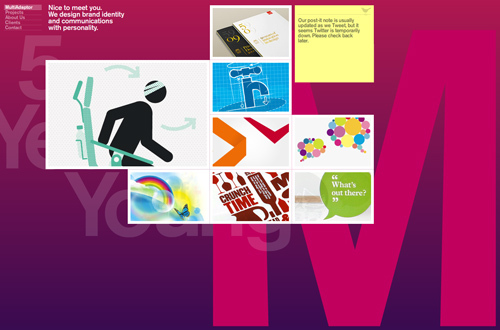 A site that designs for brand identity and communications at its best. 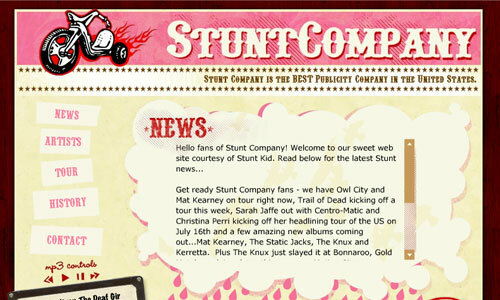 The site caters to making stylistic websites. 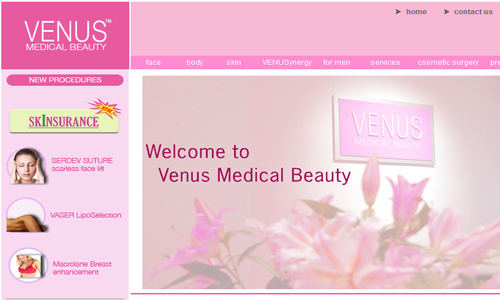 A site of beauty where the medical clinic caters to any beauty concerns. 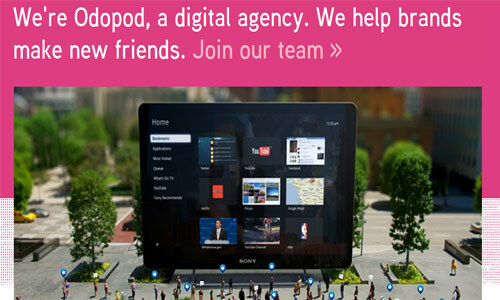 A site that caters to digital marketing, UI and innovation. 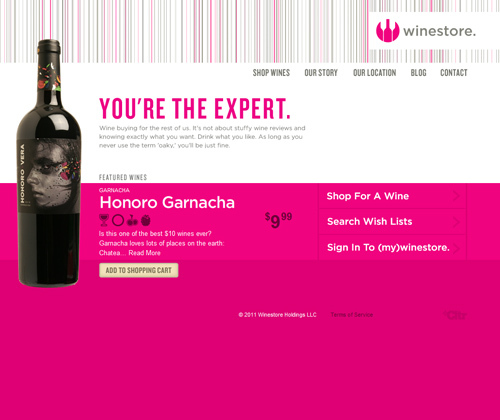 A pink site store of refreshing wines. 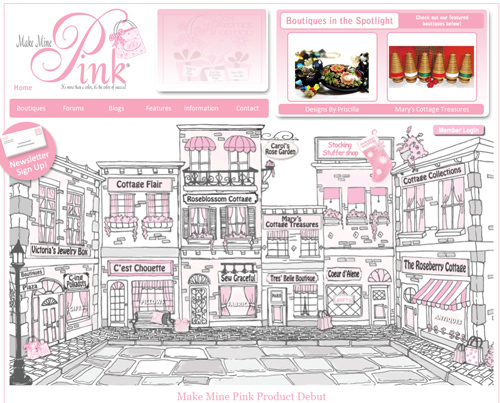 The site’s blogger believes that pink is more than just a color since it is a the color of success. 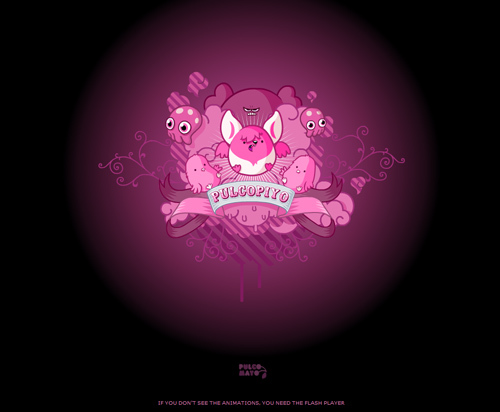 A site for candy-malicious plushies personally created by Pulco Mayo. 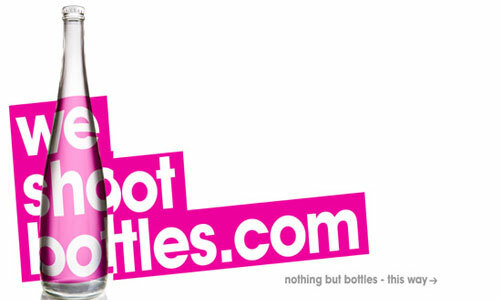 A site that features Bottle Photography of all sorts. A restaurant and bar website. A personal blogsite which caters to opinions about the mass media. A website where you may reach someone who can create a site for you. A Slovak online shop website. 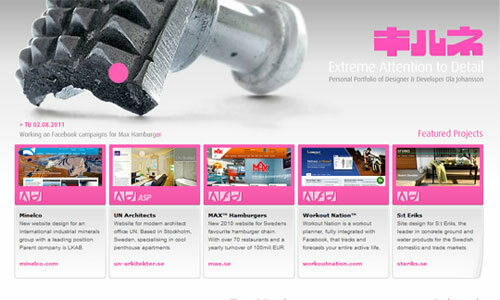 Another website which caters into web design and even specializes in digital media. 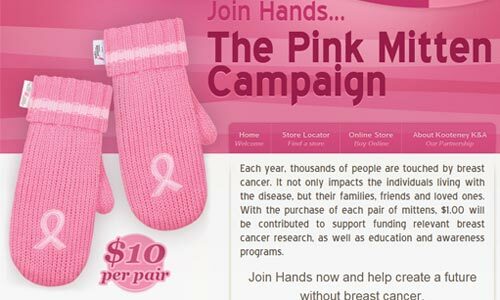 A pink site that reaches out to those with breast cancer. 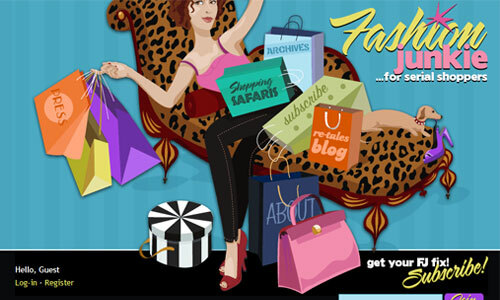 A shop site selling accessories, gadgets and apparels. 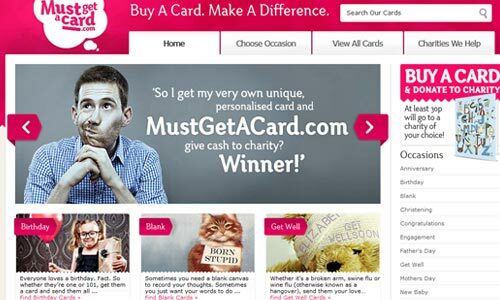 A site that caters to cards for all occasions where it gives a part of its profits to charity. 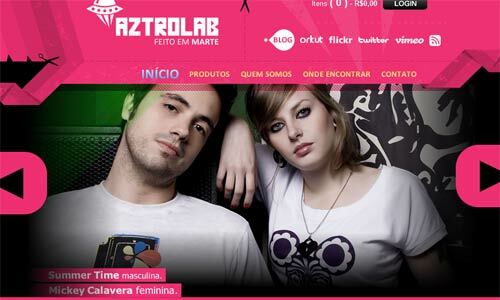 A Portugese site catering to cool shirts for both men and women. 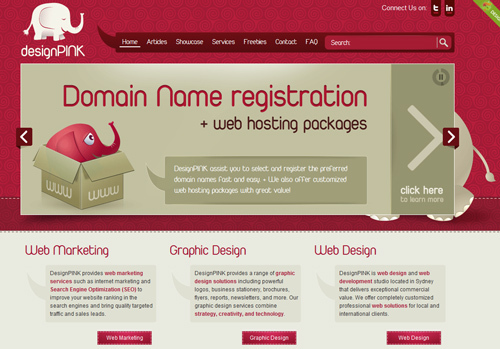 A site that offers creative design services in both web and graphic. 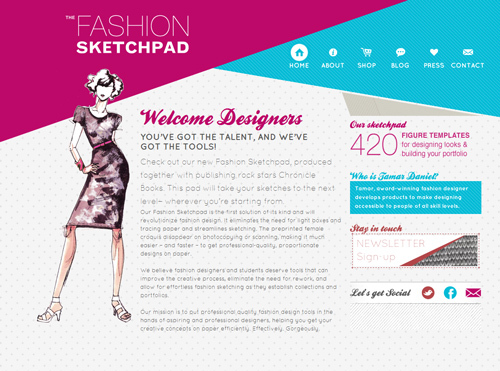 A promising site for fashion designers and students as well. An Italian Hotel site perfect for those who are searching for hotels to stay in a visit to Italy. Talking about what’s good for your home, feel free to check this website. 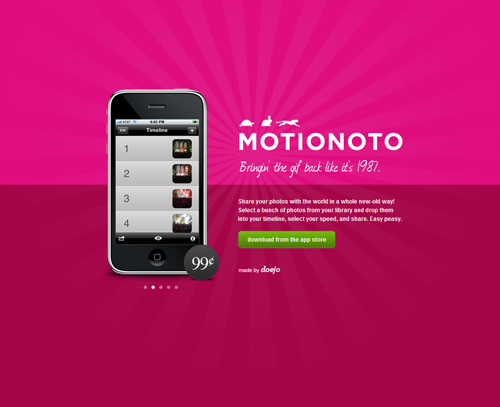 An iphone app site that allows you to share photos in a cool old way. 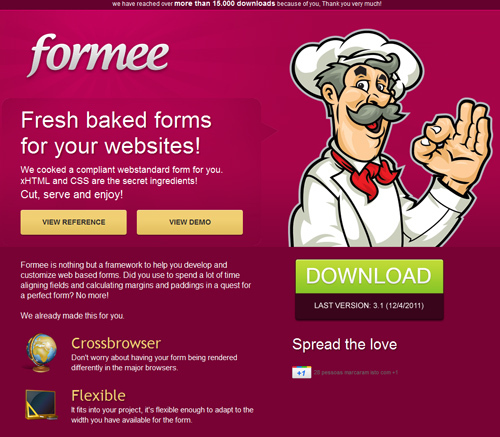 A pink site baking forms for your websites. 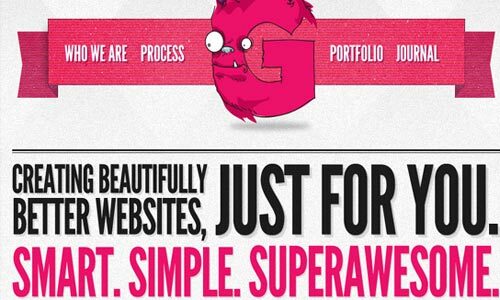 This site goes out to graphic designers. 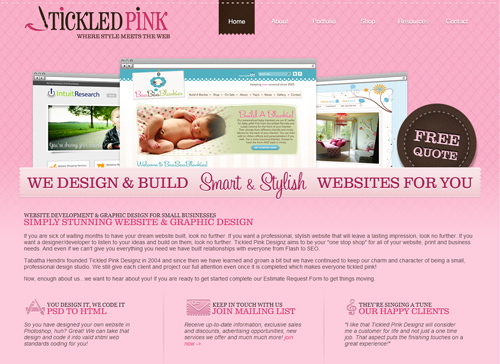 This pink website centers into accessorizing your home. 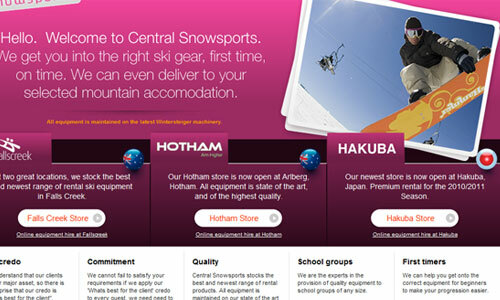 Gear up for snow sports with this pink site. 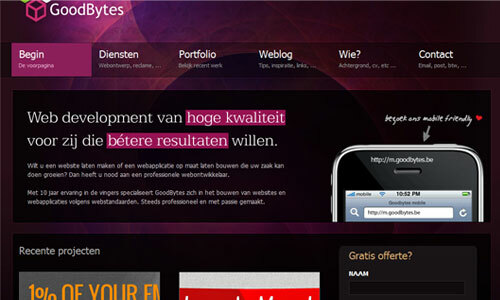 Goodbyte caters to creating websites and web applications. 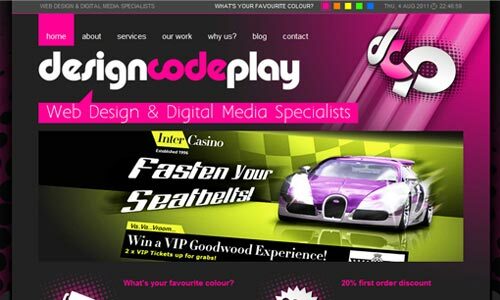 Web Design is essential in the success of your website. This site could help you out with some querries. 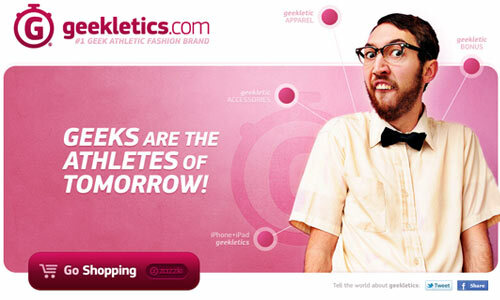 This website is into fashion and shopping. You may get tips and read through some stories posted. Felt the soothing effect after checking out the sites? It’s not just all about femininity itself. 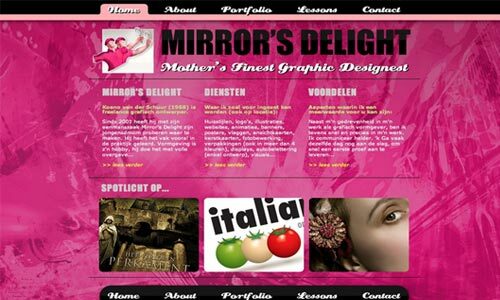 Web and Graphic Designs are also about reaching out to those who’d want their styles expounded. It could be about music and all sorts… It could even mean business. Well, it’s eventually how you crop it up then you’ll be good to go even when it’s pink. Bravo for this collection Jamae!